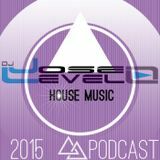 JOSE LEVEL provides Dj Mixes of progressive, tech and soulful house through the LEVEL SOUND channel in mixcloud to the world directly. Jose Level is a master in Deejing issues an has extended experience using the turntables, decks and the laptop. 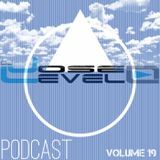 In this mixclud channel you&apos;ll be able to find his live sets regularly, in addition to the gigs at his club of residence Novo Disco in Valdepeñas (Spain). 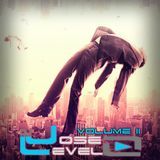 He is offering a music style completely renovated and designed for the dance floor where you&apos;re the main attraction. 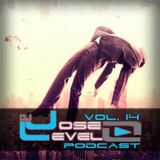 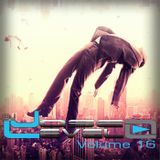 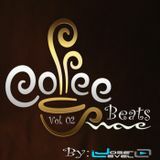 From now on and for a long time you can enjoy the best of Jose Level&apos;s work in the cabin as a Dj.